TORONTO, February 27, 2018 – Woodbine was a blur of activity on Tuesday morning as trainers and horses returned to the backstretch to begin preparations for the 2018 season. Nearly 200 trainers will put 2,000 stalls in use throughout the eight-month meet, which sees live racing burst from the gate on April 21. Pink Lloyd, a perfect eight-for-eight in 2017, is one of the favourites for Horse of the Year honours and also one of the first to step foot on the backstretch for Hall of Fame trainer Robert Tiller. Owned by Entourage Stable, the multiple graded stakes winning chestnut was a force to be reckoned with in 2017 winning eight stakes including the Grade 3 Vigil and Grade 2 Kennedy Road. The perfect season for Pink Lloyd was a magical series of moments for the veteran horseman. The majority of Tiller trainees enjoyed a winter not far from their Woodbine home. 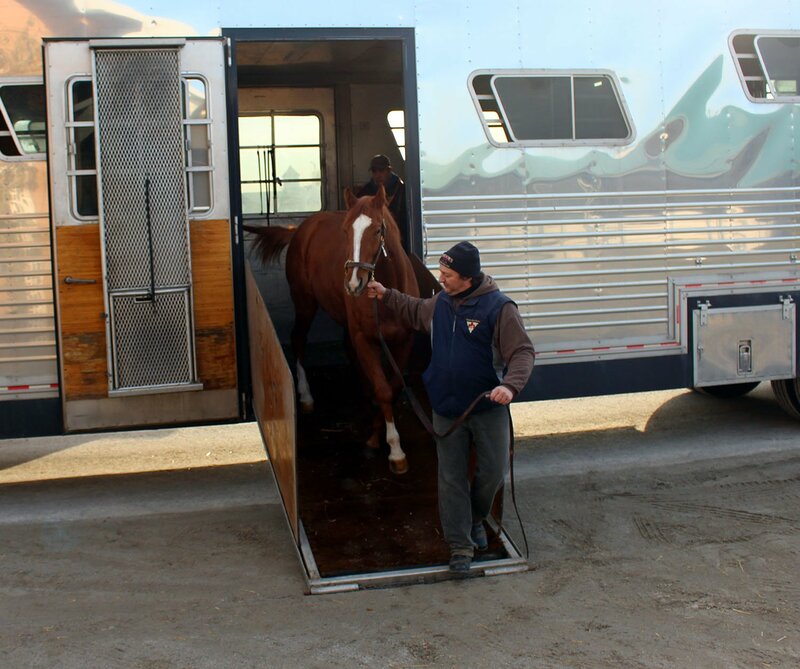 Going into his third year at Woodbine, 32-year-old conditioner Tony Gattellaro was one of the first to arrive. The multiple stakes winning trainer won 10 races from 49 starts in 2017, including a score in the prestigious Princess Elizabeth Stakes with Clickity Clack. Gattellaro will have 14 stalls to fill initially as he prepares for Opening Day on April 21. Nominated to both the Canadian Triple Crown and Woodbine Oaks, presented by Budweiser, Clickity Clack has blossomed over the offseason. With business booming for the up-and-coming trainer, Gattellaro is determined to stick to the little details that has propelled early success. With stable stars Absolution, Red Riot and Fresh Princess all returning to action, Gattellaro is looking forward to competing in the top flight throughout 2018. 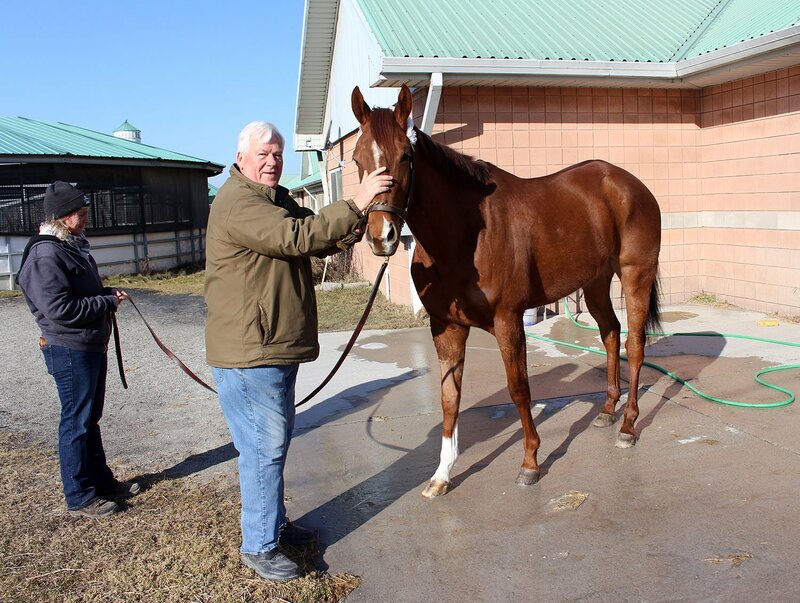 The dirt training track will open for business on February 28, while live Thoroughbred racing returns to Woodbine on April 21. The 159th edition of the Queen’s Plate, first jewel in Canada’s Triple Crown of Racing, is slated for Saturday, June 30. 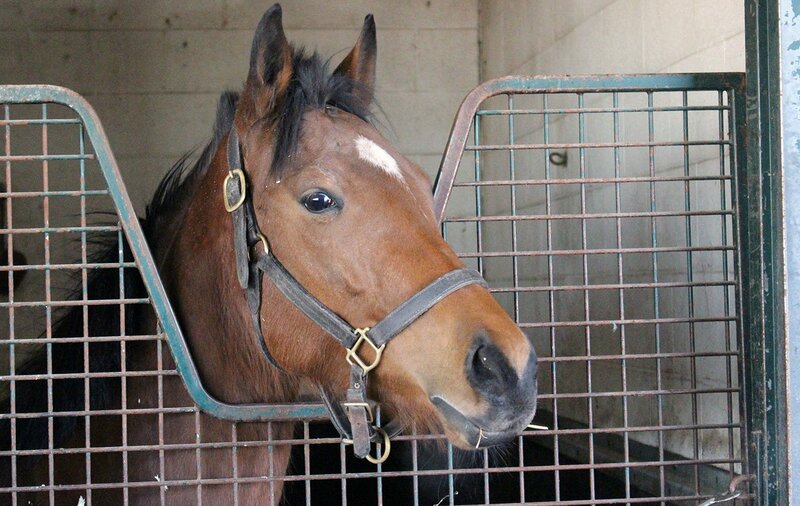 This entry was posted in Woodbine News and tagged Backstretch, Horse Racing, Liddyup, Opening Day, Pink Lloyd, Robert Tiller, Thoroughbred Opening Day Event, Tony Gattellaro, Trapper's Delight, Woodbine. Bookmark the permalink.